All the latest pictures from events and happenings around the world are displayed here -if you have any pictures that you would like displayed here, do get in touch! 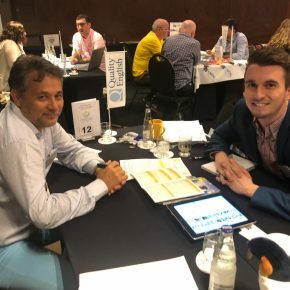 The EAQUALS 2019 conference, held in Madrid from April 11-13, attracted language education professionals from all across the globe. 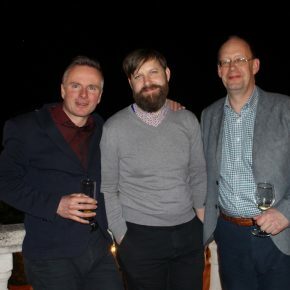 The three-day event provided a rich program of professional development for centre owners, directors and academic staff, as well as hosting evening social events in the heart of the Spanish capital. 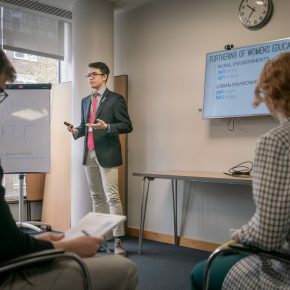 FIE: Foundation for International Education’s 2019 Student Global Leadership Conference took place on its Kensington Campus in London between April 5-7. Bringing together almost 200 delegates, the event focused on sustainability, and empowering the next generation of leaders to find opportunities and make positive impacts. 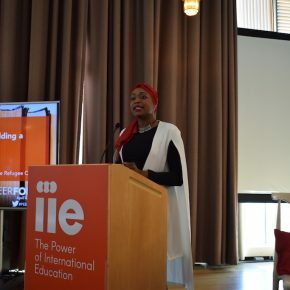 The Institute of International Education held its first PEER forum in New York City in April. The event brought together refugees with NGO and HEI representatives to exchange best practice and encourage collaboration on refugee education. 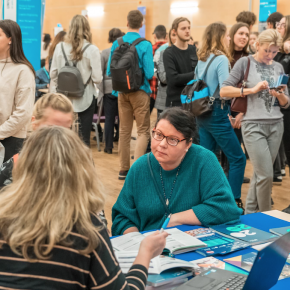 Baltic Council Fairs held events in Riga, Tallinn, Vilnius, as well as in Poland and the Czech Republic, in March. More than 100 institutions participated during this spring session to promote their offers to prospective students in the five countries. 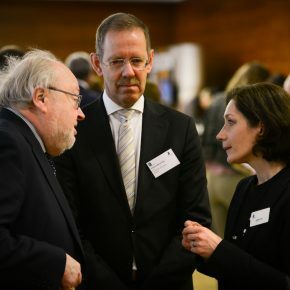 UUKi hosted the International Higher Education Forum on March 27 at Imperial College London. Centring on Brexit and its implication for the HE sector amid the uncertainty, more than 450 delegates from across the globe discussed the importance of continuing to cooperate. See our coverage here. 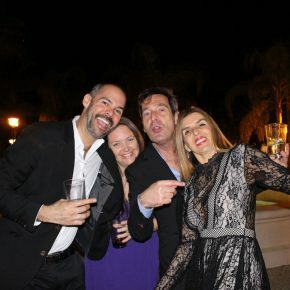 After three days of meetings and evening events that gave attendees a flavour of the IALC Seville Workshop’s host city, the 2019 event was rounded off with a spectacular Gala Dinner at the Hacienda el Vizir. 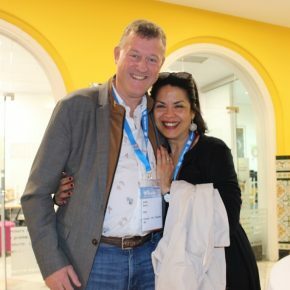 The IALC Seville 2019 Workshop hosted by CLIC Seville brought together owners and directors from over 160 IALC language centres worldwide to the lively and historic capital of Spain’s Andalusia region for three days of meetings and unique networking events. 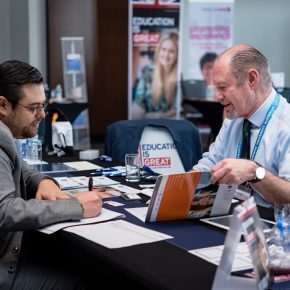 The seventh annual ICEF Mexico–Colombia Roadshow, split between Mexico City and Bogotá, saw educators and service providers sit down for one-to-one meetings with quality student recruitment agents. Stakeholders had the opportunity to consolidate existing partnerships and establish new ones with consultants across the region. 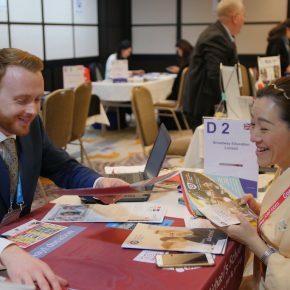 The eighth annual ICEF Japan–Korea Agent Roadshow visited Tokyo and Seoul, giving international educators and service providers the opportunity to meet quality, active student recruitment agents from both countries. 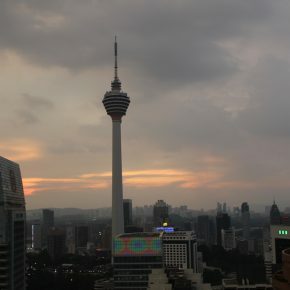 The PIE hosted a rooftop drinks reception, in association with PTE Academic, at APAIE in Kuala Lumpur. Those attending had a good chance to network, while gazing at the views of the city and its famous Petronas Twin Towers. 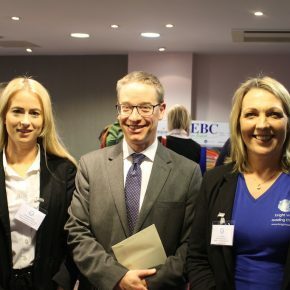 The British Association of Independent Schools with International Students held its annual conference in Birmingham this year, with around 80 heads of EAL, teachers and independent school professionals in attendance.